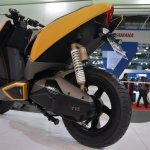 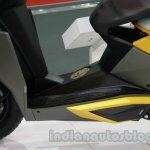 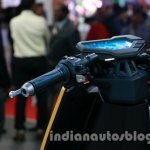 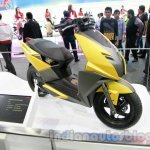 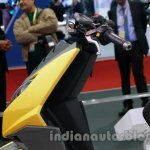 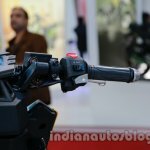 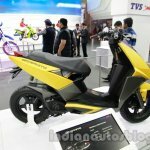 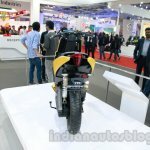 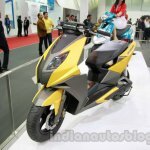 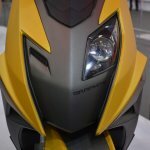 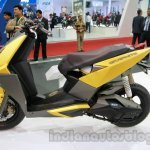 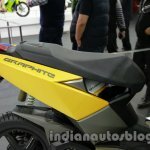 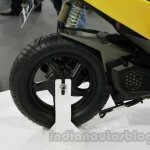 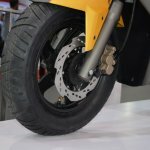 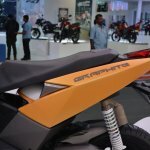 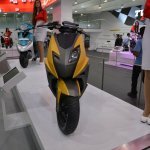 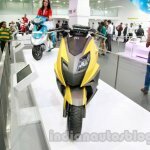 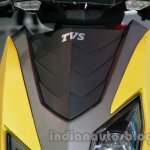 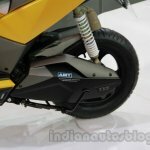 TVS unveiled two new concepts at the Auto Expo, a scooter and a sportsbike, that could pave the way for its future models in Indian mass segment. 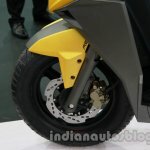 While the scooter featured an AMT gearbox, the sportsbike is based on the Apache RTR. 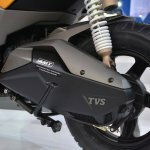 The TVS graphite takes its aggressive styling cues from a stealth military aircraft's engineering, claims the company. 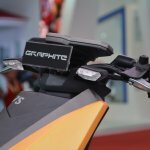 The Graphite is envisioned as a sporty scooter that delivers a responsive ride. 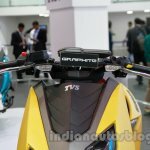 TVS' racing outfit has played a major role in making the Graphite a sporty scooter. 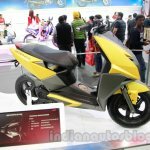 The scooter is built on an underbone frame with high tensile steel. 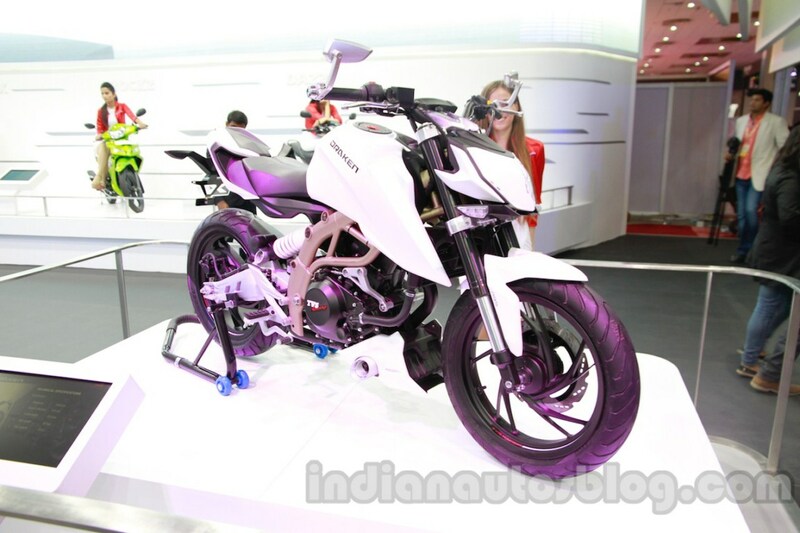 It gets a 30 mm telescopic suspension setup at the front and a gas charged damper at the rear. 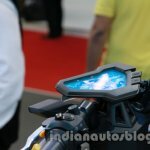 It also gets a dual channel dynamic ABS unit. 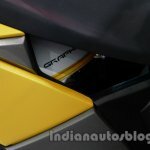 The technological innovation on the Graphite is its AMT gearbox coupled with paddle shifters. 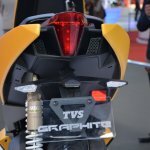 An active LED console displays vital vehicle information, ride data and provides connectivity. 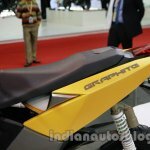 The Graphite also gets an inbuilt immobilizer and a smart electronic key. 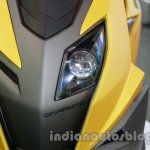 The Draken - X21 is based on the Apache RTR and points to what one can expect from the next generation of Apache RTR in terms of styling. 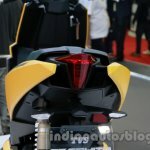 Going by the design of the Draken - X21, the company maintains that the concept is about thematic evolution, maintaining a progressive link to the established Apache RTR's design language. 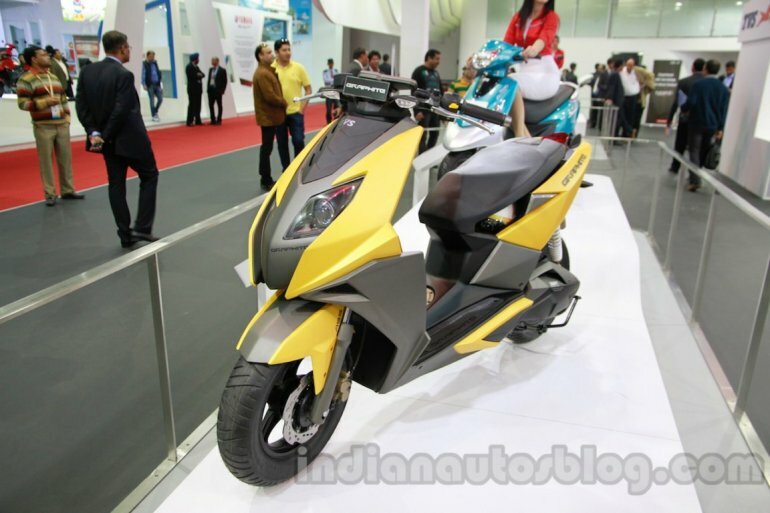 Emphasis, clearly, is on the visual appeal of the concept that houses scoops on the tank for aerodynamic benefits. 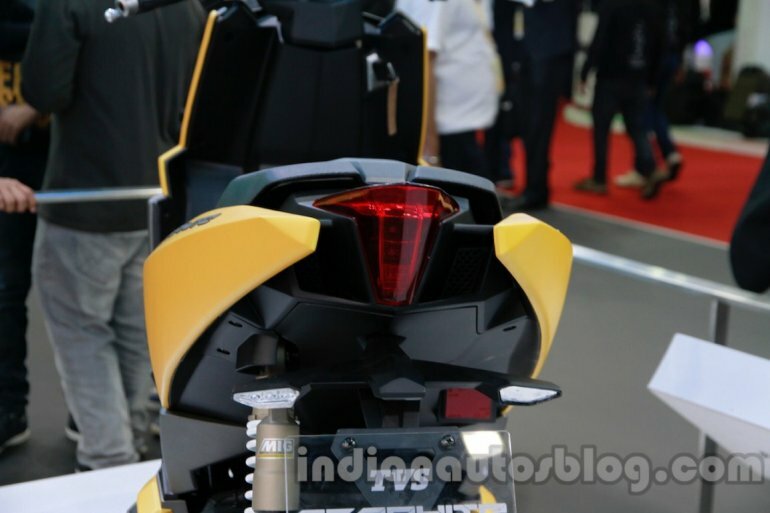 Other visual cues include a structural sub-frame, short tail, full LED headlamp with daytime running lights and ABS. 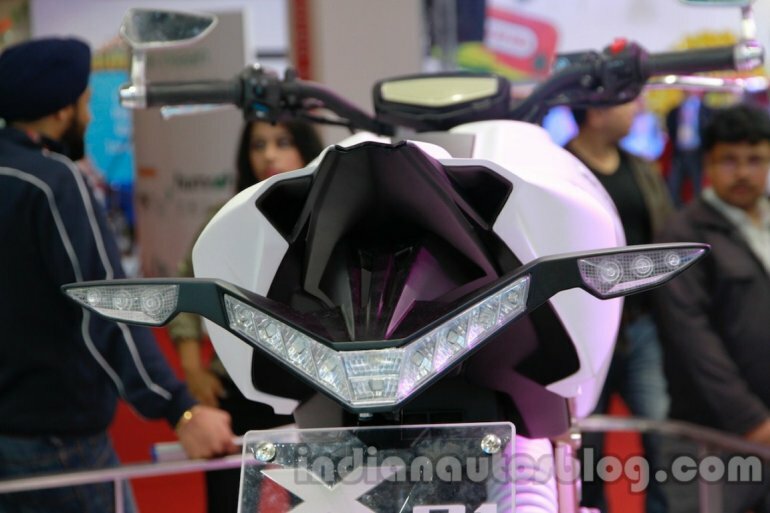 A full function active matrix digital speedometer, offset mono-shock suspension along with a reversed free flow exhaust unit complete the picture. 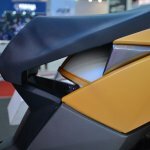 The Draken - X21 gets a single cylinder 250 cc engine that's mounted on an exposed aluminium trellis frame. 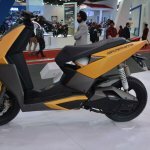 The bike is targeted at urban youth.